Harold Ramis has been many things: a director, writer, actor, and even song writer (that’s right he wrote “Dolphin Song” for the Brendan Frasier movie “Bedazzled”). 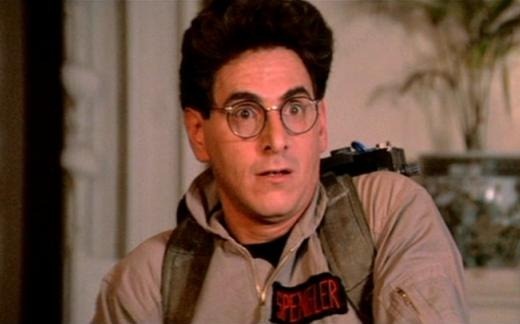 As many things as Mr. Ramis has found himself doing over his 64 years of life he will always be Egon Spengler to me. A man who collects “spores, molds, and fungus”. Thanks for all of your hard work Harold and keep it going. Happy 64th Birthday!!! Tagged Birthday, ghostbusters, harold ramis.